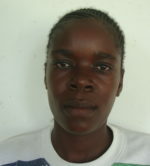 I am Phylgonah Atieno from Rusinga Island. 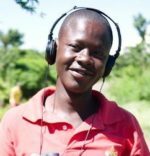 I am a diploma holder in Business Administration and I work in the Ekialo Kiona Center, organizing sales and inventory at the EK bike shop and helping the Radio station with marketing. I also work as the receptionist.